Watson Murder – or DUI Murder – is a felony offense and the punishment, sentencing and penalties are the same as those for a second degree murder conviction under California Penal Code section 190. If you are convicted of second degree Watson Murder, you face a sentence of 15 years to life in state prison and a maximum fine of $10,000. If charged with second degree Watson Murder, you face serious penalties. Speak to your DUI Murder Lawyers at Wallin & Klarich today. 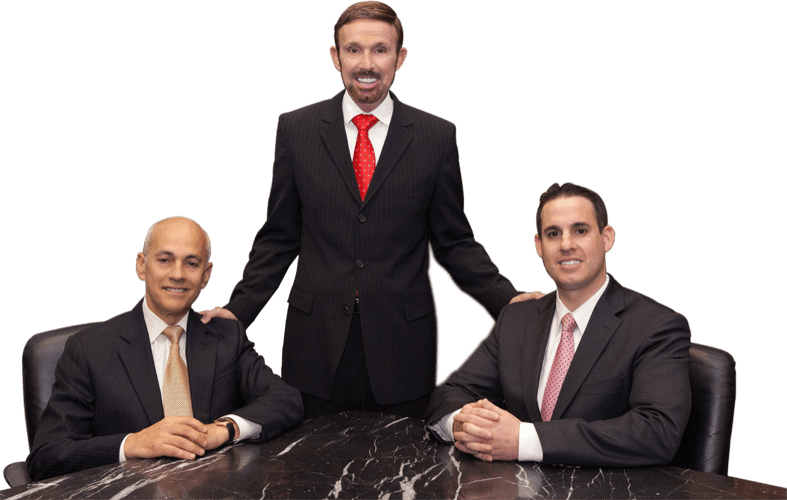 Victim sustains great bodily injury: If there are any surviving victims who suffer great bodily injury as a result of your conduct, you face an additional sentence of 3 to 6 years in state prison consecutive to your underlying felony sentence. Victim sustains any injury: If any surviving victims suffer some form physical harm that does not rise to the level of great bodily injury, you can receive an enhancement of 1 year for each injured victim, up to a maximum of 3 years consecutive to your underlying felony sentence. Under California Penal Code section 1192.7, second degree Watson Murder is considered a “serious” felony that can count as a strike on your criminal record. If you are convicted of a second felony strike offense, your sentence will be doubled in accordance with California’s three strikes law. If you are convicted of a third felony strike offense, you will serve a mandatory minimum of 25 years to life in prison. Impose a prison sentence of 15 years to life. Since this offense is a serious felony in California, if you are sentenced to prison you must do 85% of the sentence before you can be released on parole. Contact the attorneys at Wallin & Klarich today if you have been charged with Watson Murder in California. Your possible sentence, punishment and penalties for second degree Watson Murder can be severe and potentially life changing. If you or someone you know has been accused of second degree DUI murder in Southern California, you need to contact an experienced California defense attorney who will carefully review the facts and the law to give you the best representation possible. With offices in Orange County, Los Angeles, San Diego, San Bernardino, Riverside, Ventura and Victorville, Wallin & Klarich has over 30 years of experience in defending Southern California residents against charges of second degree Watson Murder. We will carefully review the evidence against you and help you win your case.